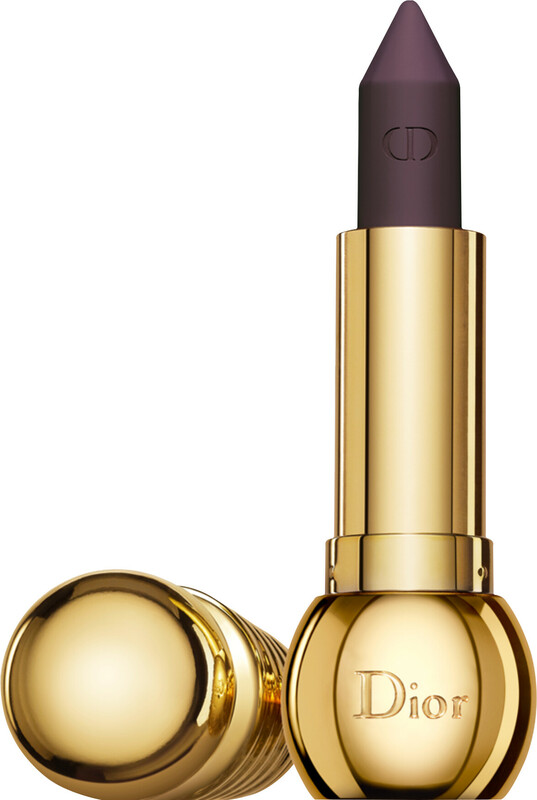 For the first time ever, Diorific is now available as Lip Khôl designed to adorn your lips in intense colour with a powdery, matte finish. 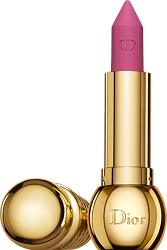 DIOR Diorific Khôl Powder Lipstick 3.3g is rated 4.0 out of 5 by 1. Rated 4 out of 5 by Helen18 from Lovely texture Beautiful packaging, lovely texture, colour muted yet opaque. Bit of an odd shape though to put on the lips with, it's very pointed. This is to look like a kohl stick, I know!